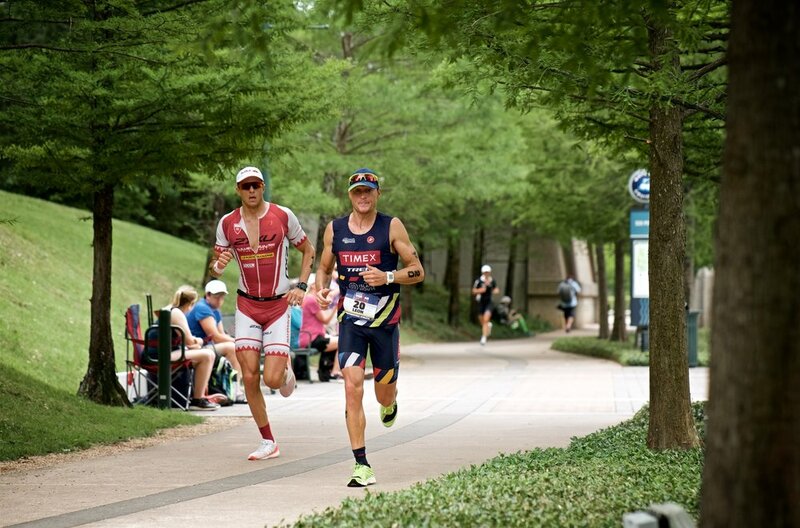 Ironman Texas is notoriously a brutally hot and humid race (with the occasional downpour too). 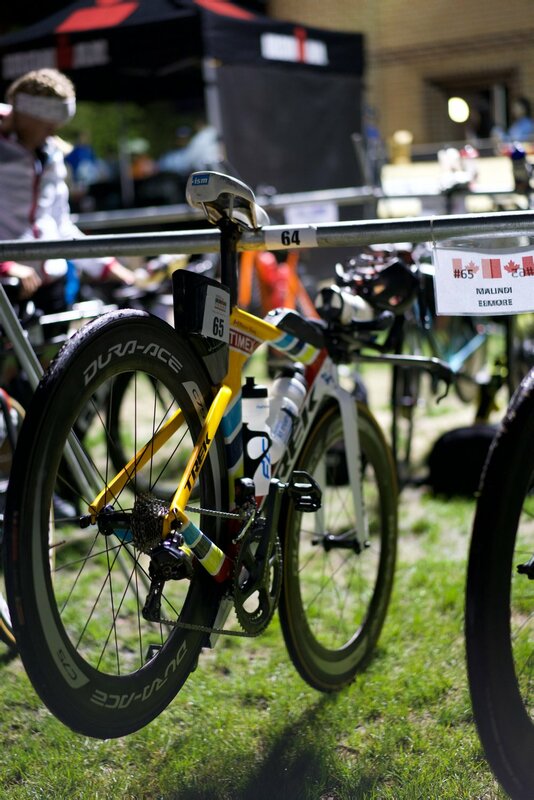 However, 2017 dished up near perfect conditions for the North American Ironman Championships. 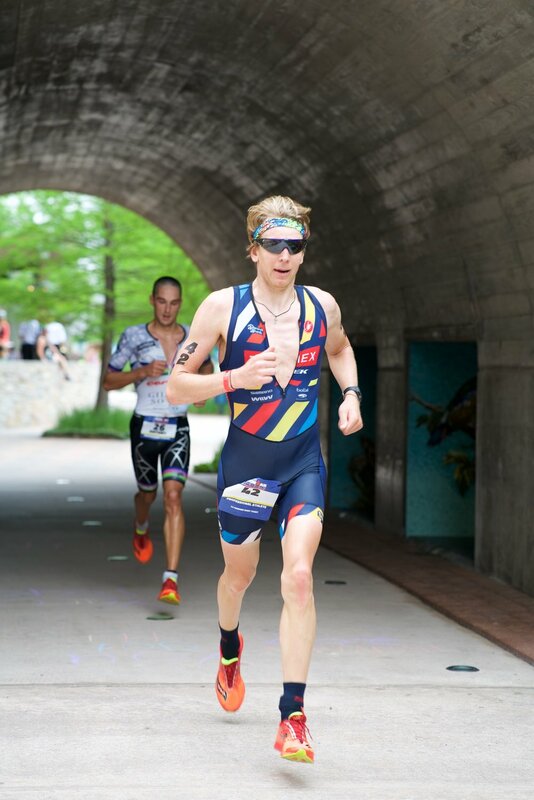 An early season race with high points and prize money for the pros, coupled with a large number of Kona qualifying spots, meant the Timex Team was well represented. In the pro race, Kirill Kotsegarov (EST) put together an outstanding, sub-8 hour performance, joining the 7 Hour club with a 7:59:32. Kirill placed 5th overall. 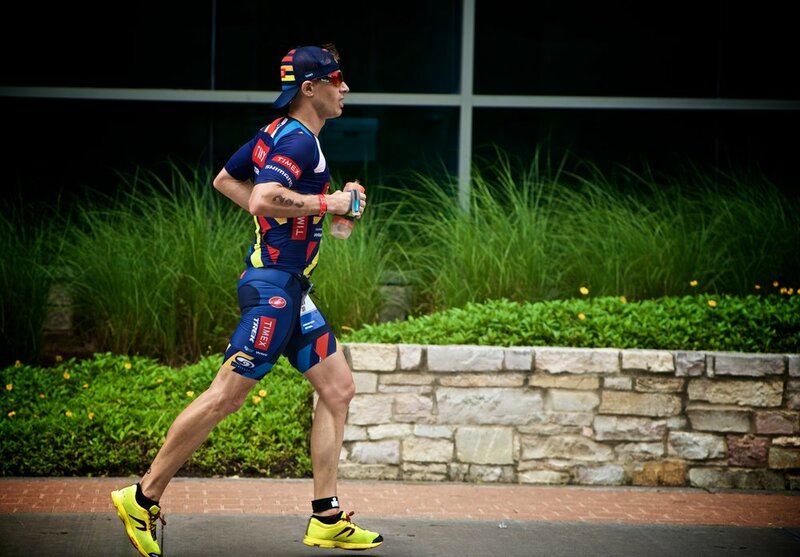 Typically known for his speed at the 70.3 distance, Leon Griffin (AUS) put a solid Ironman together. Finishing in 8:04:04, Leon placed 7th. Malindi Elmore (CAN) was playing catchup all day but finished off the race with a sub-3 hour marathon to find herself in 8th place. 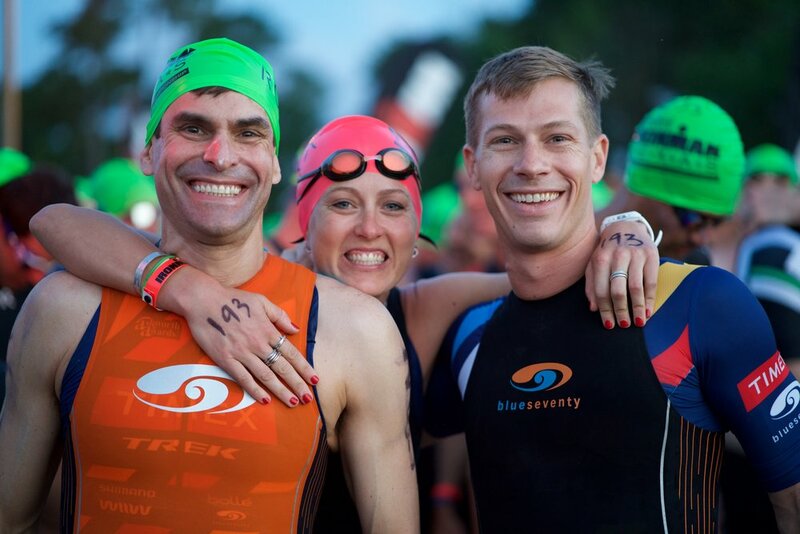 On the age group side, the team saw several podium finishes and 5 Kona qualifiers! 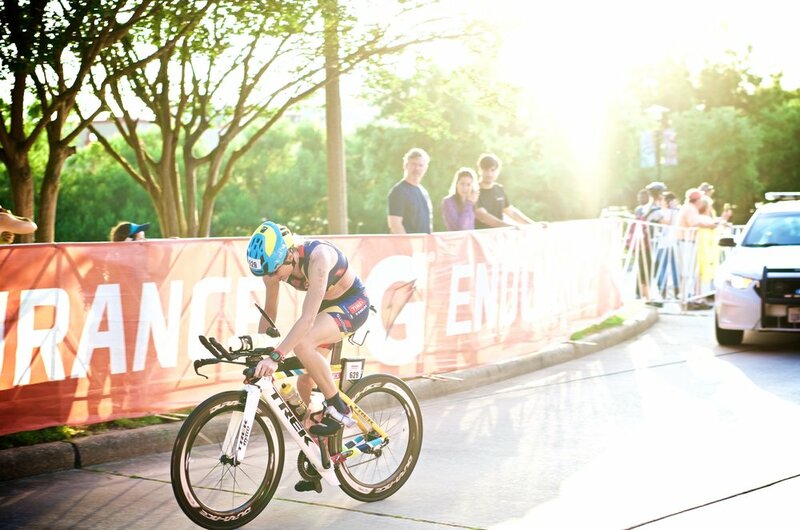 Meghan Fillnow (NC) managed a 3rd place finish and a Kona qualifying spot in the F30-34 AG after nearly ending her race with a bike crash! Big congrats to all the participants and thanks to all our partners for helping make it all happen.